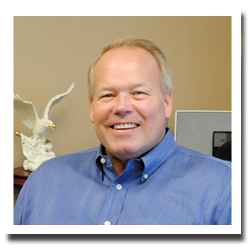 Jim co-founded Proficient Data in 1991 as an outsourced billing provider to large businesses. Proficient Data grew into one of the largest companies of its kind in the nation with production facilities in Chicago, IL and Milwaukee, WI and a programming and development division in Manila, Philippines. Proficient Data was sold to Sterling Partners, a private equity group, in 2006 where the name was changed to Metrogroup Transaction Services. Jim served as President until it was sold in 2008. Jim then co-founded Camber Partners. Jim received his B.S. in Math and Computer Science from the University of Illinois – Champaign and is an alumnus of Northwestern University’s Kellogg Management Institute. 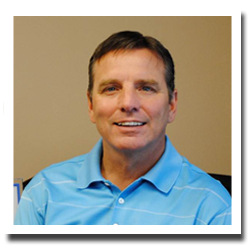 Greg worked for over 23 years building Minuteman International ($90 million sales), a public traded company into a world leader in the commercial floor cleaning industry. During his tenure, the company was recognized twice by Forbes magazine as “One the 200 best small companies in America”. As the President and CEO, Greg led the organization through multiple acquisitions and was instrumental in the business’s going private transaction. He also served the company and industry in many board positions. Most recently he co-founded Camber Partners. Greg is a graduate of the University of Minnesota-Duluth and holds a B.S. in business. 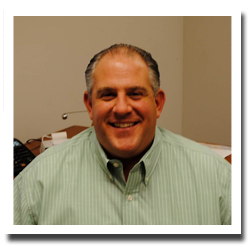 In 2002, Joe made his first business acquisition in the Staffing industry. After growing the business, Joe sold it in 2004 to FlexiCorp and remained involved in the day-to-day operations of the business as its Vice President in charge of strategic business development until 2008. Joe then returned to the Transactional Print and Mail industry in the role of strategic business development. Joe joined Camber Partners in 2011. Joe holds a bachelor’s degree in Business Management from Marian University of Fond Du Lac, WI.